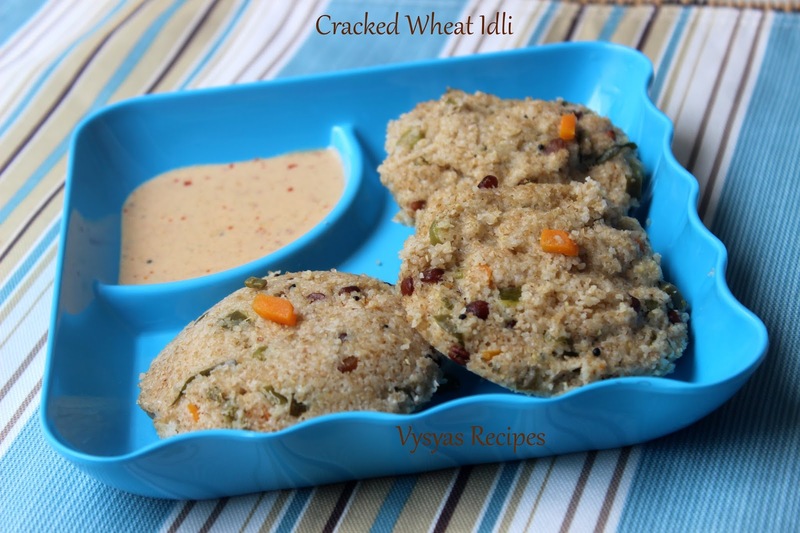 Instant Wheat Rava idli is a healthy breakfast Recipe made with cracked wheat & veggies. This Idli requires no Grinding & Fermentation. Wheat Rava is soaked in curd, then mixed with sauted veggies & steam Cooked. High fiber content in dalia, makes you feel full for a longer time.Cracked Wheat contains folic acid, it is a very important food for children and pregnant women.It also aids in digestion. 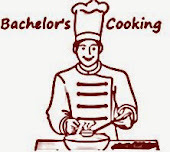 Cook Time : 25 minutes. Cracked Wheat / Wheat Rava - 1 Cup. Urad dal - 2 tsp. Chop the Green chillies, Ginger, curry leaves,carrots & beans finely. Dry Roast the Cracked Wheat for 3 - 4 minutes, till you get nice aroma. 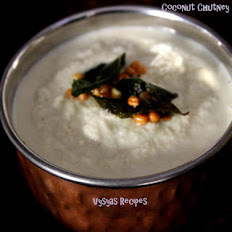 Take a Mixing bowl, add Cracked wheat,add 1 cup of curd with needed salt & water. bring it to idli batter consistency. Heat the kadai add mustard seeds when it splutters add chana dal & urad dal. Saute till dal's turns Golden brown colour. Add chopped Green chillies,Ginger & curry leaves.Saute for a Minute. Add chopped carrot,beans saute for 3 - 4 minutes, till veggies are little soft. Then add it to the batter. Add chopped coriander leaves to the batter.Mix well. Let it be as such for 1 hour. After an hour,Grease the idli plates. 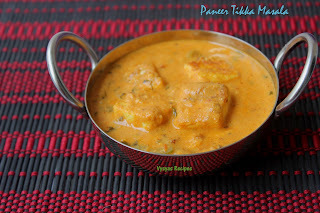 Take the ladle full of batter & Pour it in idli moulds and steam cook for 15 minutes. Insert a spoon to check, whether idli's are done. if it comes out clean, idli's are cooked else cook for few more minutes. 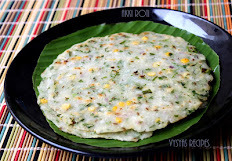 Serve with Coconut chutney or Peanut Chutney. you can add the veggies like Corn kernels & Capsicum. you can saute few cashews in Ghee & add it to the batter. 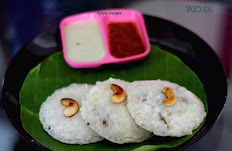 you can add a Generous pinch of Cooking soda to the batter to make the idli's immediately.